• How to distinguish between real SaaS vendors and imposters. • The question of SaaS security. 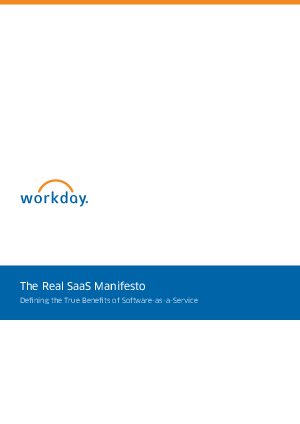 From IT professionals to anyone just looking to get a basic understanding of SaaS, this paper helps make sense of it all.